When I discovered Caroline Jensen was offering a Lensbaby Portraiture class, I knew I had to sign up. Caroline Jensen is a fantastic artist and instructor, and I appreciate the work she does using the Lensbaby lenses. 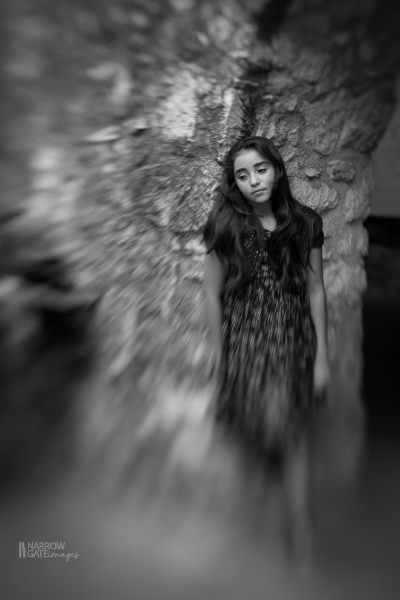 Lensbaby lenses allow a photographer to selectively blur parts of an image for artistic effect. The look is very different, and the lenses are manual focus and can be tricky to use, but the effect is gorgeous when done correctly. Here are a few images from the on-location shoot we did at the Alamo.